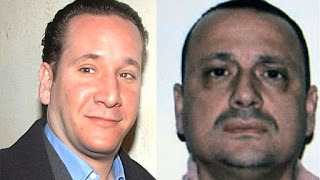 Two men seen to have been the leaders of the Mafia in Montreal were acquitted of criminal charges on Monday after a judge ruled police illegally wiretapped them in the offices of their lawyer. Leonardo Rizzuto and Stefano Sollecito were acquitted of charges of gangsterism and conspiracy to traffic cocaine after the judge excluded the wiretap evidence gathered in 2015 as a violation of the constitutional right to solicitor-client privilege. Most of the Crown’s evidence against the pair came from a conversation that was intercepted in a meeting room and in the reception area of the law office. Rizzuto had been detained since his arrest. Sollecito was granted bail by a court in 2016 so he could undergo treatment for cancer.